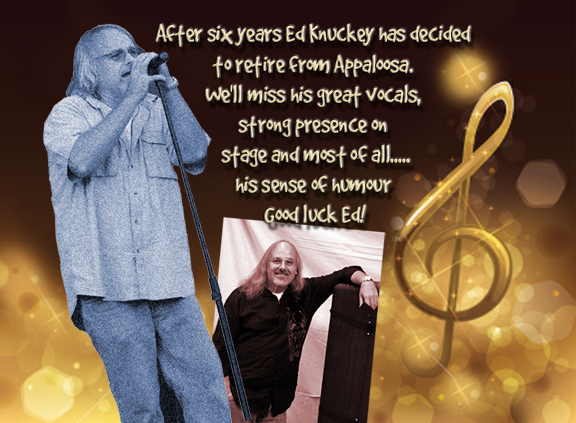 From 1988 to 2018 Appaloosa was blessed to have a wonderful guitarist and band mate. 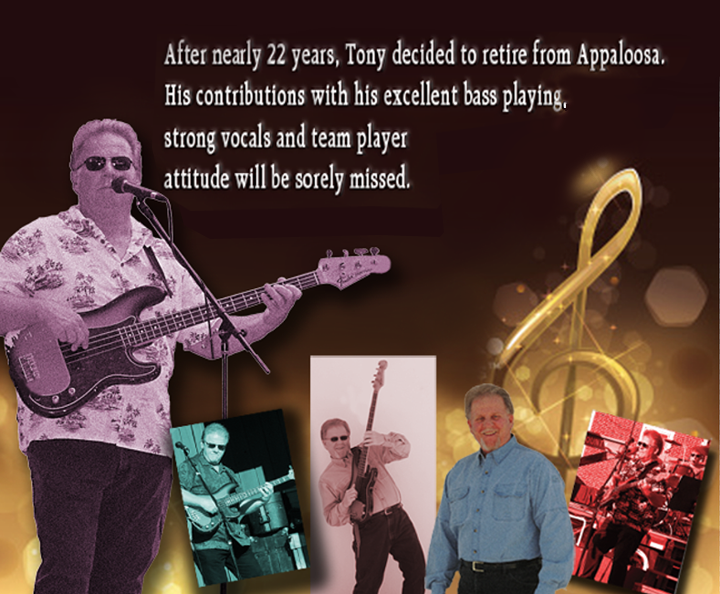 After 30 years with Appaloosa as their lead guitarist and his tenure in the band right beside Mike and Chuck, Gordon has decided to retire from Appaloosa. His dedication to excellent guitar playing, contribution with vocals and fantastic team attitude will be greatly missed. 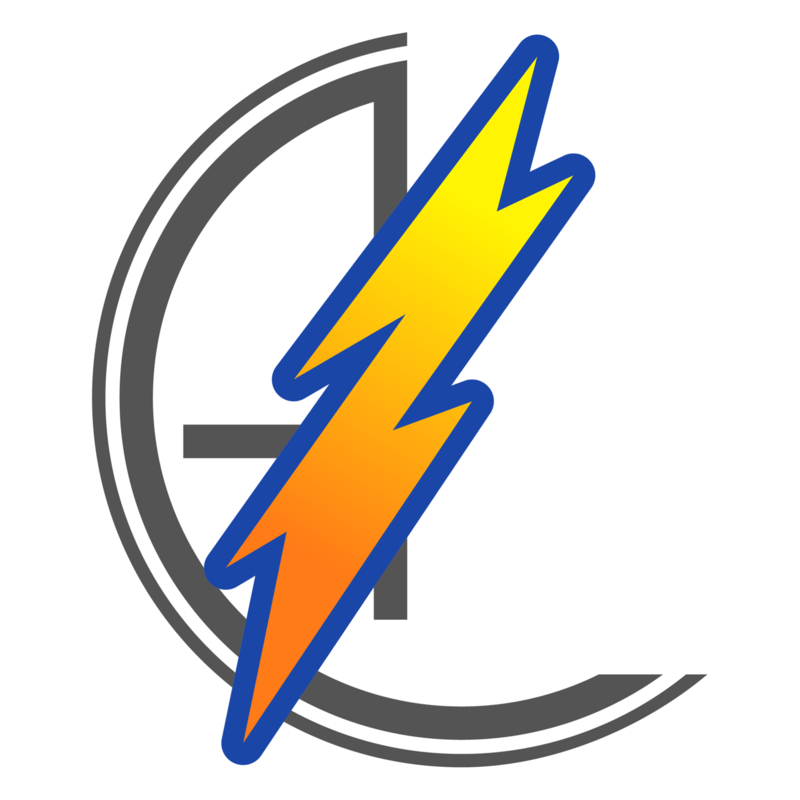 Gordon, enjoy your time with your family and your career in medical equipment repair. A salute from rock and roll to you!